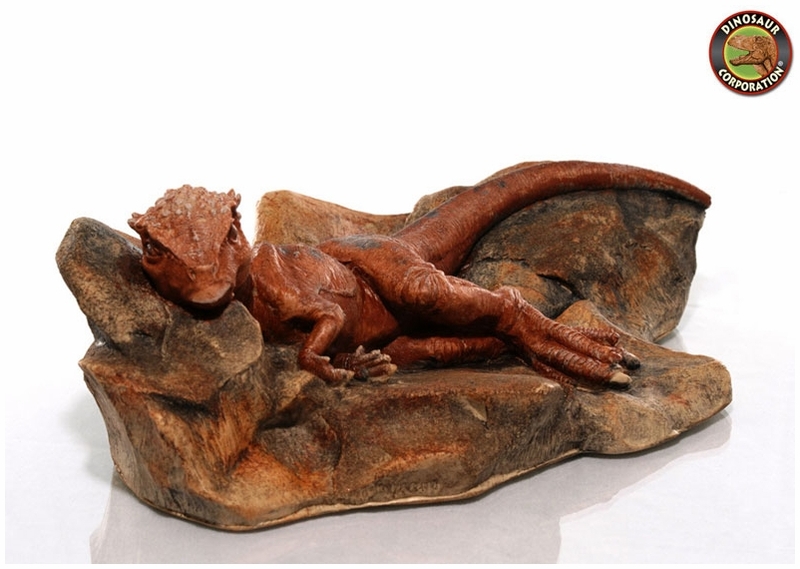 The artistic interpretation of a resting Pachycephalosaurus. A perfect prehistoric gift for dinosaur enthusiast's birthday. * Dimensions: 8 inch long x 5.5 inch wide x 2.5 inch tall. 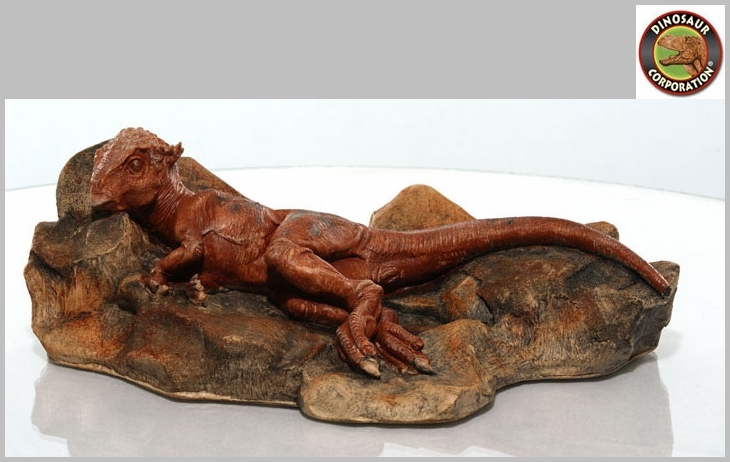 Pachycephalosaurus is a genus of pachycephalosaurid dinosaurs. It lived during the Late Cretaceous Period 72.1 million years ago - 66 million years ago of what is now North America. Remains have been excavated in Montana, South Dakota, and Wyoming.